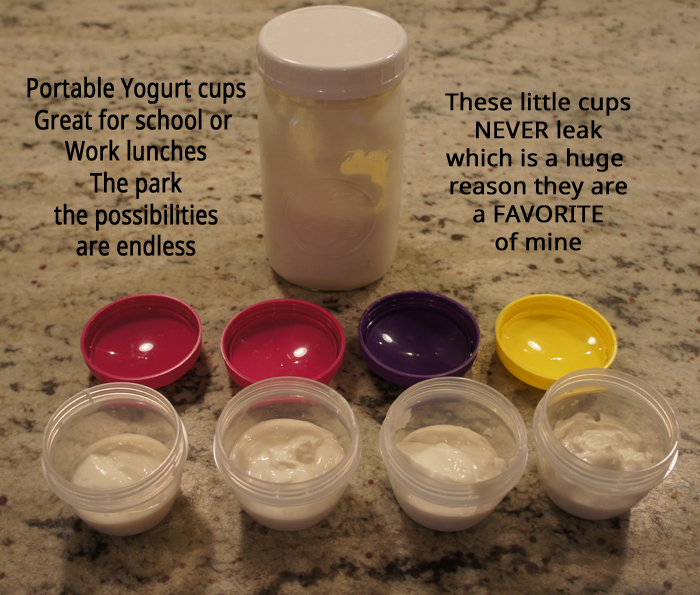 These are not just limited to yogurt or applesauce, the possibilities are really endless with these little babies. 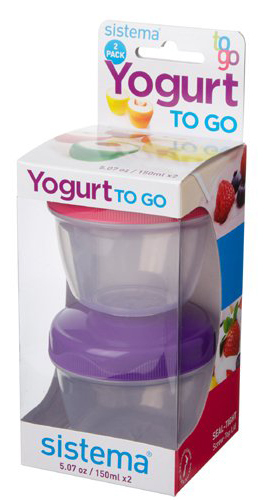 I came across them a few months back and since I make all my own yogurt these are perfect for sending yogurt to school in, or taking it anywhere you want it to go. These cups have never leaked once, which I LOVE, (who wants to clean up lunch pails that have been spilled in, yuck)! We also use them for applesauce, if you make your own then these are awesome to send individual portions to school in and if you don’t make your own it’s so much cheaper to buy the big jar of applesauce and then portion it out vs. buying the applesauce’s that are pre-packaged and portable. 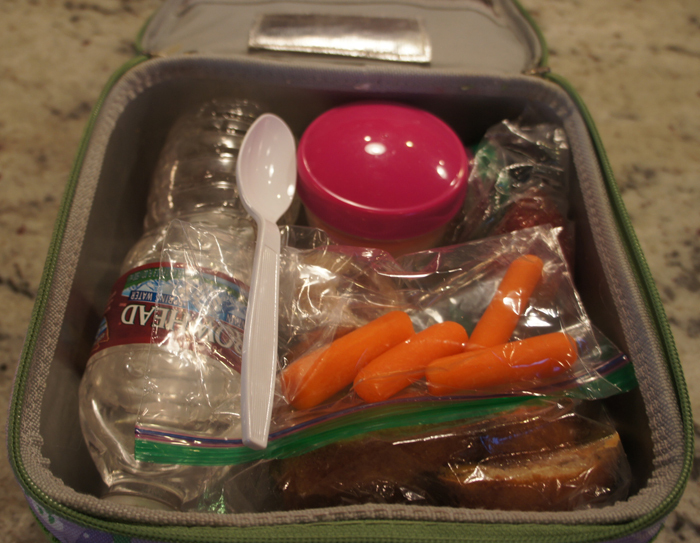 Anyway enough rambling these are perfect for any liquid or runny substance you may want to send in your child’s lunch or take to work yourself in your own lunch. Try them out, here’s a link on Amazon, I found these at Burlington Coat Factory of all places and they were cheaper than the Amazon price, but I have looked other places and even gone back to Burlington and have never been able to find them again, only on Amazon (let me know if you ever find them elsewhere). I hope they become a favorite of yours like they are mine.